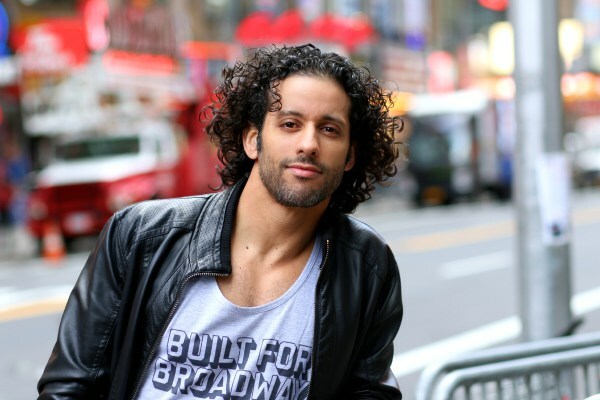 Luis Salgado, shown at right, was interviewed in Jane Jourdan's Fit For Broadway blog, where his life as a triple threat performer (actor-singer-dancer), co-star of the current Broadway musical On Your Feet! : The Story of Gloria and Emilio Estefan (book by 2015 HOLA Awards honoree Alexander Dinelaris, directed by Jerry Mitchell, and choreographed by Sergio Trujillo), founder and director of R.Evolución Latina, husband and father. He will also be participating in the Finding Happiness Through Theater & Dance event on Sunday evening, December 13, 2015 at Lululemon Athletica in Manhattan's SoHo neighborhood. To read the interview, click here. 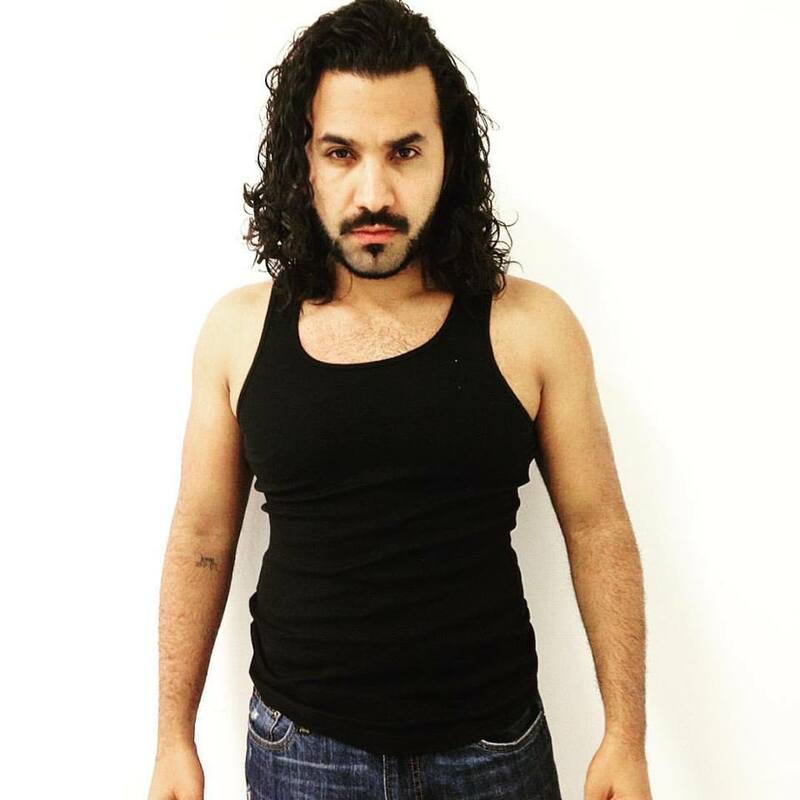 Erick Betancourt will be acting in Stephen Adly Guirgis' The Last Days of Judas Iscariot. Directed by Academy Award winner Estelle Parsons, the production will be presented in January as part of a festival of productions called The Theater and Social Justice, at the Actors' Studio, located in the theater district of midtown Manhattan. For more information, click here. 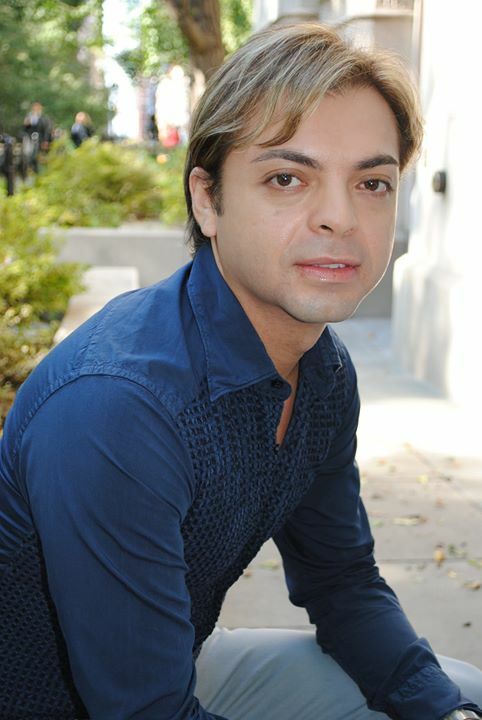 Maritza Vives and 2015 HOLA Awards recipient Edward Azcorra, shown above, from left to right, were featured in El Blog de Pablo (written by 2015 HOLA Awards recipient Pablo García Gámez), where they are performing in Dinorah Coronado's Secreto de mujeres. Directed by Edison Carrera, the play consist of two productions– one with an all-female cast playing the principals, and one with an all-male cast playing the principals. The production will be presented by Teatro Tocando Puertas in December at the Poet's Den Theatre in Manhattan's El Barrio neighborhood. To read the blog, which is in Spanish, click here. 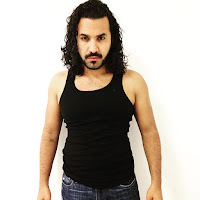 Samuel Garnica, shown at left, was featured in the Arte NY blog (written by 2015 HOLA Performer's Choice Award recipient J. Edgar Mozoub), as a result of his role in the new musical Bethlehem (written and directed by Julián Mesri; with assistant direction and co-production by Laura Riveros). The Sans Comedia production will also star Kathleen Fletcher, Esteban Godoy, Paloma Muñoz, Lorie Steele, and Kimberlee Walker, and take place in December at the St. Paul's Theater located in the Williamsburg neighborhood of Brooklyn. To read the article, click here. Mônica Steuer co-stars in the feature film Cassanova Was A Woman (written by Jezabel Montero and directed by Kevin Arbouet), which is currently hitting the film festival circuit, and winning awards along the way. The film was recently awarded the Spirit of Independents Award from the 30th annual Fort Lauderdale International Film Festival (in Fort Lauderdale, Florida). The film also stars Montero, Margo Singaliese and Paolo Andino. For more information, click here.